From durable exterior vinyl banners and metal signs, to exquisite interior displays for builders, hotels, casinos, and other retail businesses, Taylor Photo has the capability to produce signs that will set you apart from your competition. Using the latest technology in printing, the best and most durable substrates, and craftsmen who care about your project, we have been entrusted with producing art, signs and sales displays for clients ranging from the MGM Grand in Las Vegas, the Smithsonian in Washington, D.C, to Fortune 500 builders around the United States, and to artists around the world. Large project? No problem… With our eco-friendly UV printers we can print on flexible roll materials up to 84 inches wide by any length. 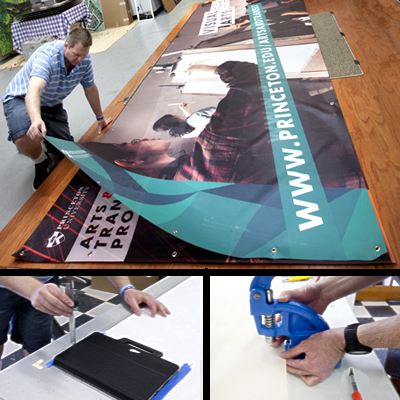 On rigid substrates we can print up to four feet wide by eight feet long. Have questions? 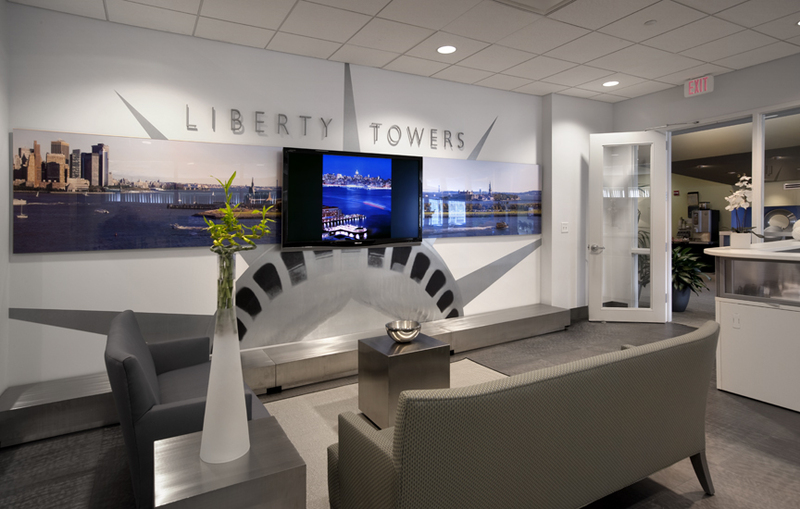 Please call us to discuss your project with one of our expert technicians. We also have the capacity to print on a wide variety of substrates: including glass, plastic, vinyl, paper, canvas, fabric, metal, wood, leather, and many other materials. The sky is the limit! Feel free to call us about the design, printing, and installation of your next project.